Whether you are interested in buying or selling a home, the process can seem daunting. At A New Dawn Realty in Stokesdale, we have the experience and local knowledge to make the process much easier and smoother. 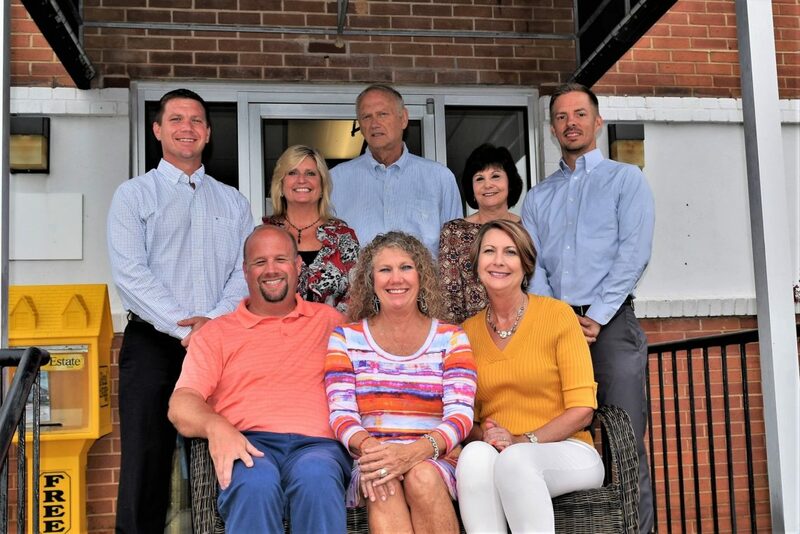 If you are looking for a dependable real estate agent to help you discover your dream North Carolina home, then be sure to call A New Dawn Realty in Stokesdale today! Purchasing a home doesn’t have to be a challenge when you work with the professional real estate agents at A New Dawn Realty in Stokesdale. We pride ourselves on providing the dependable, dedicated, and expert services that will make your home purchase or sale much smoother than if you tried to do it on your own. When you work with one of our Realtors®, you can rest assured that we will do everything we can to help you find your dream home in North Carolina. Get your free home valuation online or contact our real estate agents today! Buying a home can be one of the most exciting endeavors, and it can also be one of the most stressful. At A New Dawn Realty, we are here to relieve your stress and help you find the perfect home for your family. Our real estate agents work with you through each step of the process from looking at houses to signing the papers on your new home at closing. We pride ourselves on providing the relevant information you need about any of the local neighborhoods including, Stokesdale, Belews Creek, Oak Ridge, and Summerfield. Whether you have questions about local schools, businesses, or industries, we can help. We want you to love where you live, which is why our Stokesdale Realtors® work so hard to help you discover your dream home. Whether your family is growing and you need more space, or you need to downsize, the real estate agents at A New Dawn Realty can help. We know that you need to get the best value for your home, which is why we prepare the most accurate and comprehensive plan possible. Each plan includes a competitive market analysis for your home, as well as ideas for staging your home, and boosting your curb appeal. When it is time to sell your home, be sure to contact the Realtors® at A New Dawn Realty in Stokesdale for help in getting the best price for your home. Call A New Dawn Realty in Stokesdale today and let our team help you!